Are you looking to do a project management training course or take a certificate course this year? You aren’t alone. The APM Salary and Market Survey (pdf) says that 53% of project professionals expect to have to take on new skills and training in the next 5 years. If your goal this year is to put yourself in that bracket and get studying for a certification, then I’m here to help! There is a dizzying array of project management courses out there to help you achieve project management qualifications, both for PMI courses, PRINCE2 courses and more. Take this short quiz to find out which one is best for you. 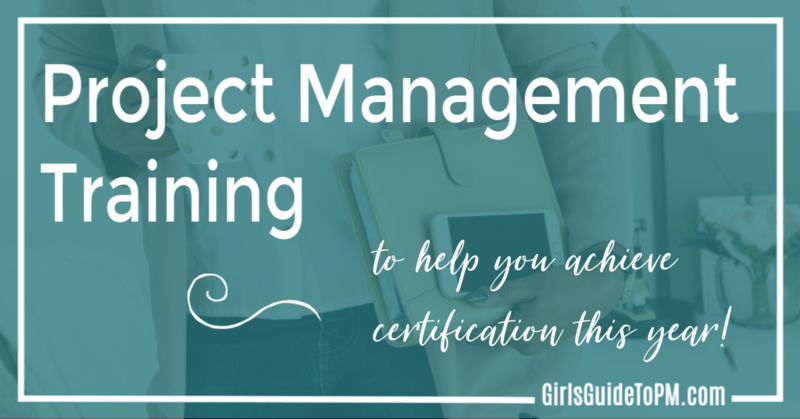 Below, you’ll find more details about the best project management online training courses. In a hurry? Download a guide to my recommended free and low cost project management training options. BrainBOK is a PMP® online training tool that majors on helping you understand the ITTOs in the PMBOK® Guide. It’s also got built-in quizzes to help you brush up on your terms, flashcards and the all-important practice exams to get you ready to face the test for real. I tried it and I’ve never seen anything like it. If you want to understand the ITTOs then this is a fully interactive tool that will definitely do the job. Perfect if you want to deep dive into the PMBOK® Guide. Plus they have a free option with (very) limited features so that you can try before you buy. Check it out here. Read my full review of BrainBOK here. No round up of project management courses to help you get through the PMI exams would be complete without a nod to Cornelius Fichtner. Creator of the PM PrepCast, which has helped thousands of students get through the PMP® exam, he and the team have expanded their affordable training range to include study materials to help you prepare for other PMI credentials too. The PrepCast itself: a self-paced video course that covers everything (and I mean everything) on the course outline for PMP, even the topics that aren’t covered in the PMBOK Guide itself like ethics and business acumen. The PMP exam simulator. This is a hugely valuable tool for preparing for the exam because it mirrors the environment you’ll see in a real exam. Given that you’ve now got about a minute to answer every question, you need to feel as confident and familiar with the online test taking environment as you can. This will really help you prepare. If you are shooting for the Agile credential this year, then take a look at the Agile PrepCast and associated tools like the exam simulator. Brain Sensei is a PMP® Exam Prep Course , but it’s unlike other courses I’ve seen or taken because it is based in feudal Japan. Plus, the main character is a female Samurai. 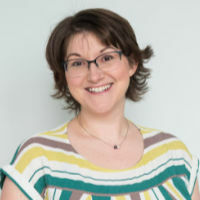 When I went through the first Module I was drawn in from the beginning – who doesn’t want to be the project manager who rallies the community to build a castle to protect our children and the village? It’s online video-based training and it’s really well put together. It actually made me want to learn about process groups, which is a rare thing. There’s also a test, so you can assess your progress as you go. If you learn well through video but need a good story to keep you engrossed in the material, this course will be perfect to help you prepare for the PMP® exam. Don’t be put off by the thumbnails for these courses. They look BUSY. But your tutor, Simon Harris, really knows his stuff and he is focused on helping you both get through the course material and make it applicable in the real world. He’s one of those few trainers who understand that you need the textbook knowledge to ‘get the ticket’ and you also need the skills to do the job. Simon has two online e-learning video PRINCE2 courses. The PRINCE2 Agile® Exam course includes mock papers and your exam fees so you get a total package. 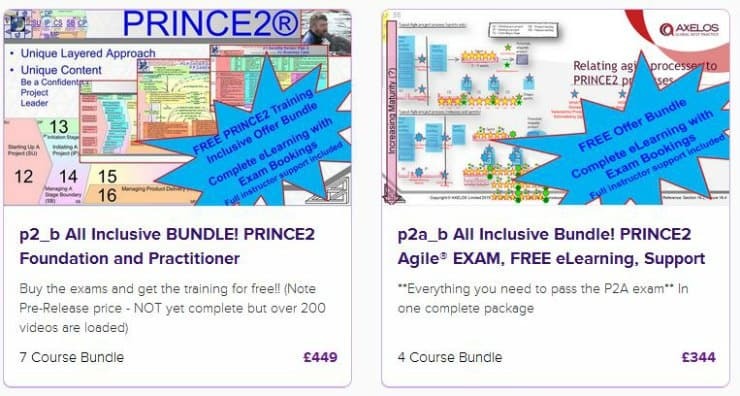 The PRINCE2 course is on pre-release as not yet all of the videos are loaded, but there are 200 up there so it’s not far off being ready. It also includes mock exam papers and your exam fees, so if you can’t give up a week out of the office, this is a complete all-in-one study package. One thing I would say about these courses is that they are hard going. There is a lot of content, it’s broken down into small chunks so the overall impression that you get when you first log in is overwhelming. Take some time to learn about how to navigate between sections and you’ll soon get the hang of it. Simon also has some free project management courses available and others aimed at those taking PMI qualifications. 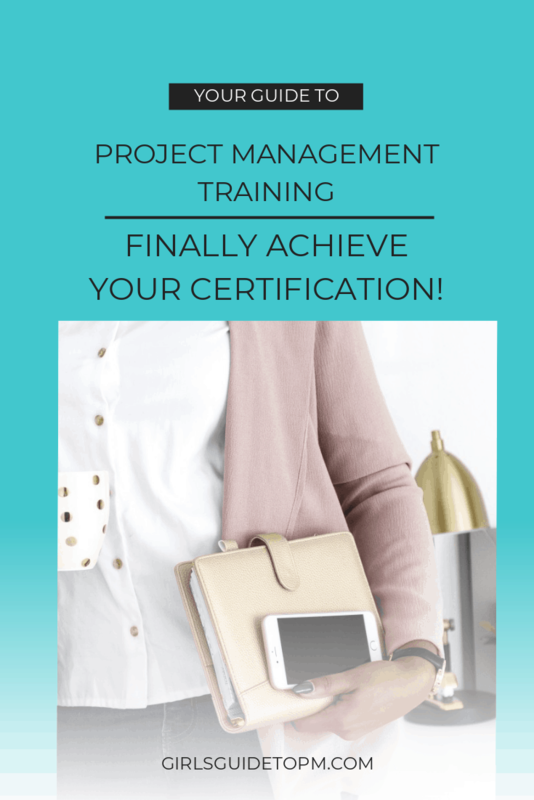 Certification: None particularly (but it’s too good to leave out – if you aren’t fussed about getting a piece of paper to say you have a credential, but actually want to learn how to do projects, then this is the perfect choice). If the project you have been set is too important to get wrong, and too big or complex to bumble through, then it’s time to get some structured training. Yes, you can put together your own training course from free resources online (including mine) but sometimes you just need someone to hand everything to you on a plate. Which is what Dr Mike Clayton does in this comprehensive course. It’s equivalent to 4 days of live training and snags you 16 PMI PDUs as well. There is over 14 hours of video, over 50 templates, more than 80 worksheets and you really won’t be left with questions at the end. If you aren’t looking for something so comprehensive, Mike also has courses starting at rock bottom prices (and some free project management courses – look for PM Fundamentals in particular) so check out OnlinePMCourses if you want something professional but not necessarily with the overhead of an exam. Audience: People involved in building, running of shutting down a PMO. If you’re just starting out in a PMO role, or have a bit more experience but want a quick, proven way to get your next PMO off the ground in record speed, this is a great course for you. Produced by expert author Bill Dow, and based on material from two of his books, this is a very practical guide to getting a PMO set up and working in a speedy fashion. It’s an online course with 19 short videos, a private Facebook group and best of all, template project plans so you can just work through the tasks andd tick off the activities as you build out your PMO. Access the PMO Lifecycle course here. Good suggestions, my only concern is the cost on some of these. Great training doesn’t always have to cost a lot. It may depend on how you best learn, but sometimes a Udemy series is a good option. I have taken some training from Coursera that was fairly cheap and I could interact with an instructor. There is also Master of Project Academy that has video training series tailored to the PMP and the PMI-ACP that is both PMI recognized training and fairly low cost. Thank you for sharing. Very informative post.